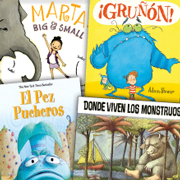 Looking for ways to create a monstrously good storytime with bilingual or Spanish-language picture books? 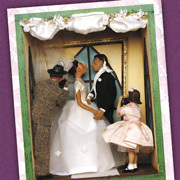 Tim Wadham presents sample storytimes suggestions, complete with music and craft ideas. Libro por libro contributors Lucia Acosta, Ruth Quiroa, and Tim Wadham select superlative titles about the Latinx experience. Tim Wadham shares resources for finding award-winning international titles to add to Spanish-language collections. 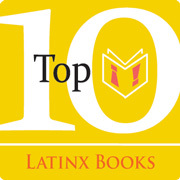 Looking for more award-winning titles to add to your Spanish-language collections and to include more Latin@-focused acclaimed kid lit? 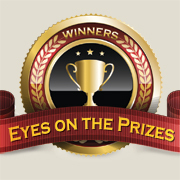 Here are other book prizes that are given in Spain, Latin America, and in the U.S. that can help fulfill that need. 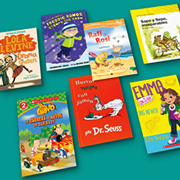 Libro por libro columnist Tim Wadham presents some classic and new works for emerging readers that either feature Latin@ characters or have been translated into Spanish. 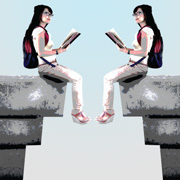 In recent years, we have seen an explosion of Latino authors writing for young adults. These works offer much-needed windows (and mirrors) for all readers. 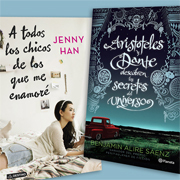 Whether it’s the latest John Green novel or works from Printz-winning authors, these titles are just a selection of the wonderful world of YA in Spanish.